As one of Matthew Douglas’ Directors, Russell has been running most Saturday mornings in Reigate Priory park in order to be able to support a very worthy local cause (and obviously to try to keep fit!). Emergency, direct access, short-term accommodation for homeless men and women over the age of 18. 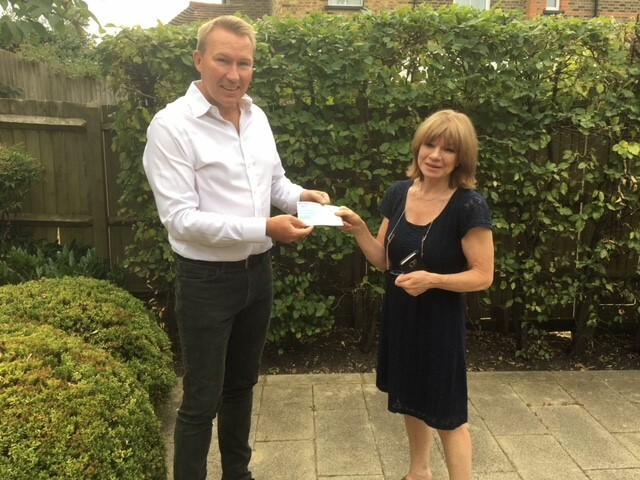 As part of Matthew Douglas’ commitment to helping with worthy local causes, Russell can be seen here giving to Angela Carter, Managing Director of LeatherHead Start, a cheque for £1,300 (i.e. 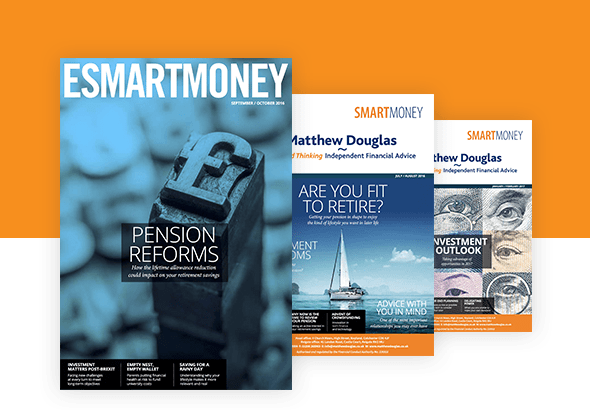 26 Parkruns, £50 per run). The money will be used to pay for 8-week one-to-one counselling sessions for those residents in most need.